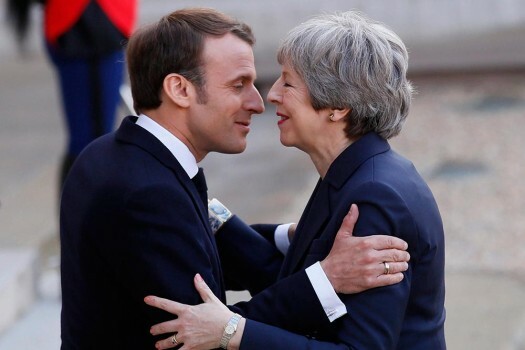 French President Emmanuel Macron,left, greets British Prime Minister Theresa May before a meeting at the Elysee Palace in Paris. 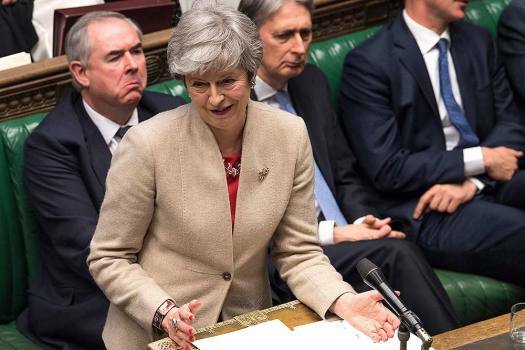 Britain's Prime Minister Theresa May reacts as she speaks to lawmakers in the House of Commons, London. 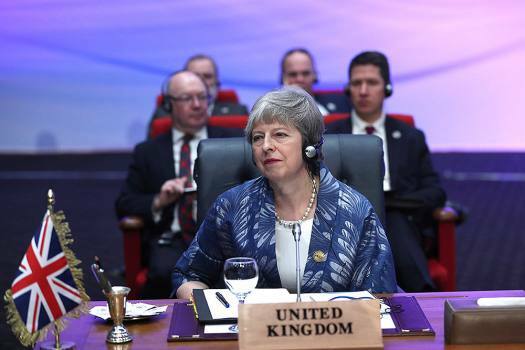 On the issue of an apology, British High Commissioner Sir Dominic Asquith said, I would ask you to respect what I came here to do which was to commemorate those who died here a 100 years ago -- to express the sorrow of the British government and people. 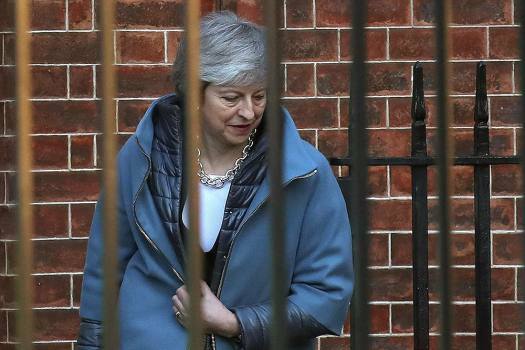 Congress president Rahul Gandhi and Punjab Chief Minister Amarinder Singh paid homage at the Jallianwala Bagh Memorial on Saturday to mark the centenary of the Jallianwala Bagh massacre. 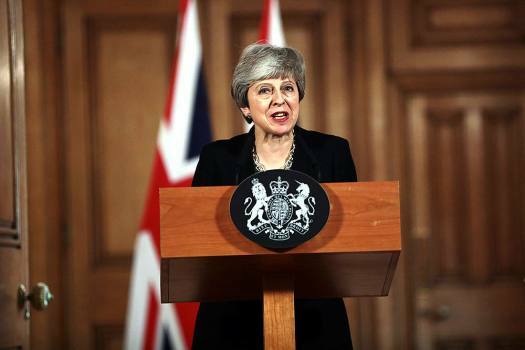 Punjab Chief Minister Amarinder Singh on Friday termed as 'inadequate' the expression of regret by British Prime Minister Theresa May on Jallianwala Bagh massacre and said that nothing short of a formal apology from Britain will do. 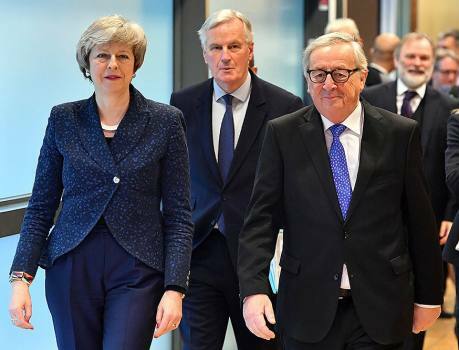 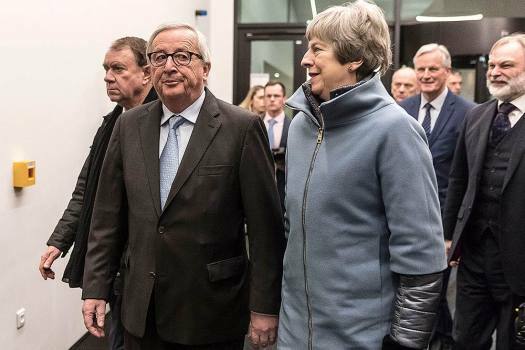 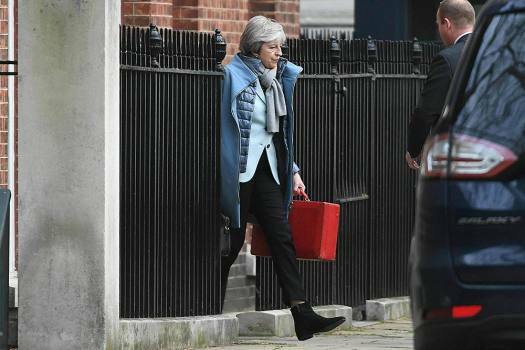 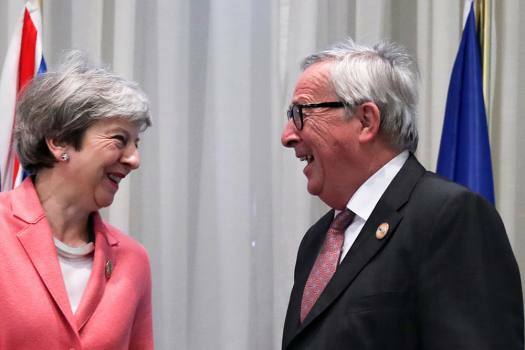 After a meeting that stretched through the afternoon and over dinner, the bloc said Britain could postpone its departure. 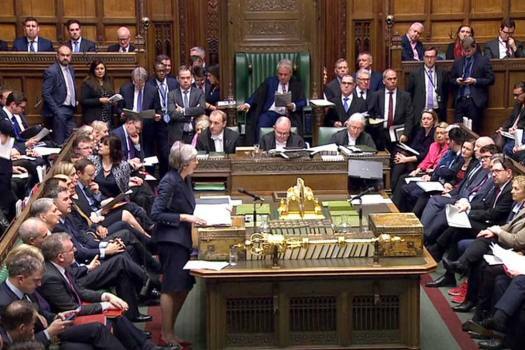 The decision increases the chances that MPs will move next week to delay Brexit beyond March 29, to avoid a potentially disastrous situation where Britain exits with no agreement at all. 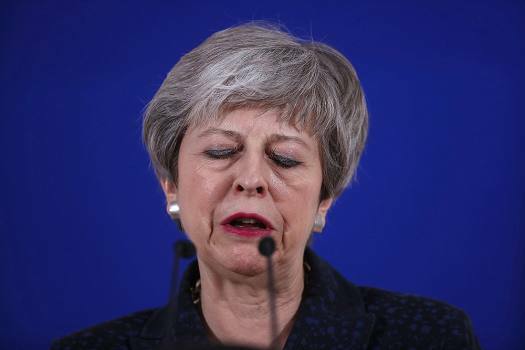 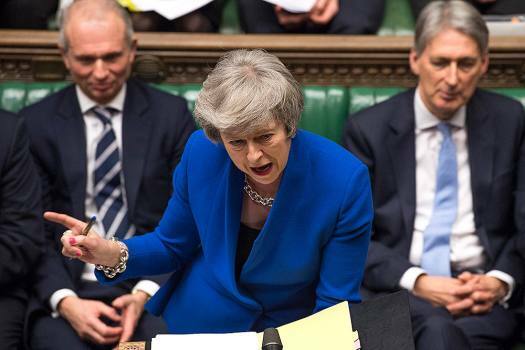 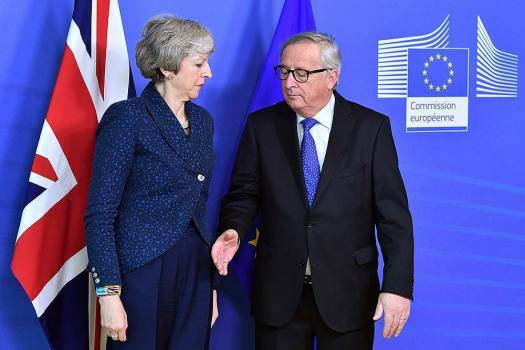 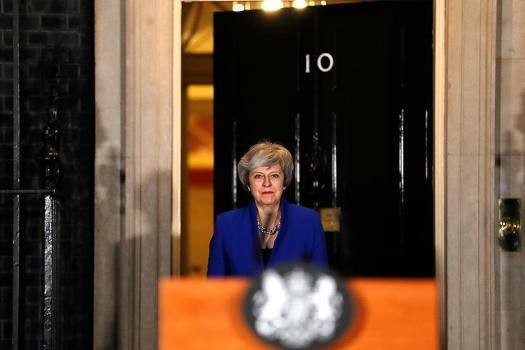 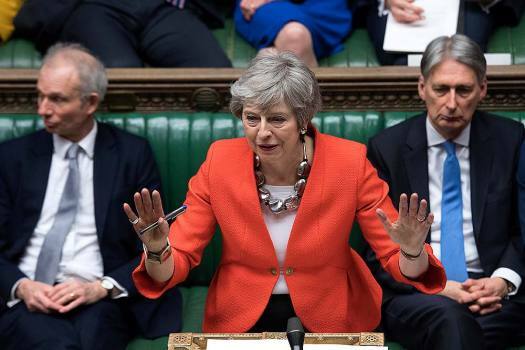 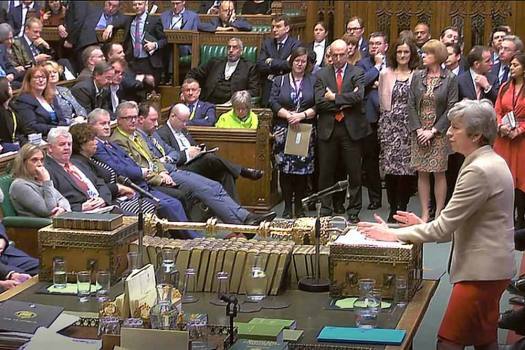 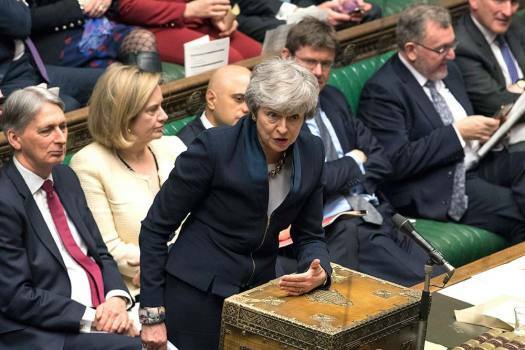 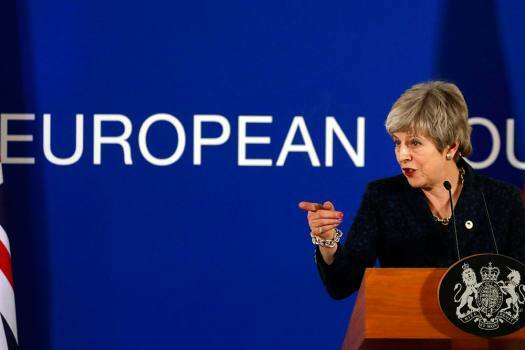 Last month, the House of Commons overwhelmingly rejected the Brexit deal that Theresa May had negotiated with the EU after 18 months of painstaking diplomacy. 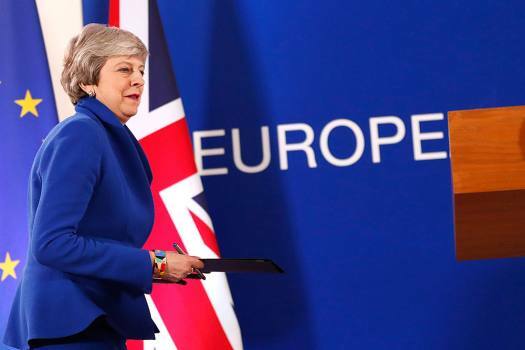 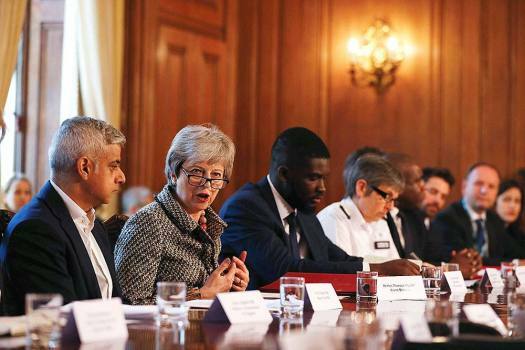 British High Commissioner to India Dominic Asquith said that India is the first country, outside of the European Union, that London is consulting on its new migration policy.